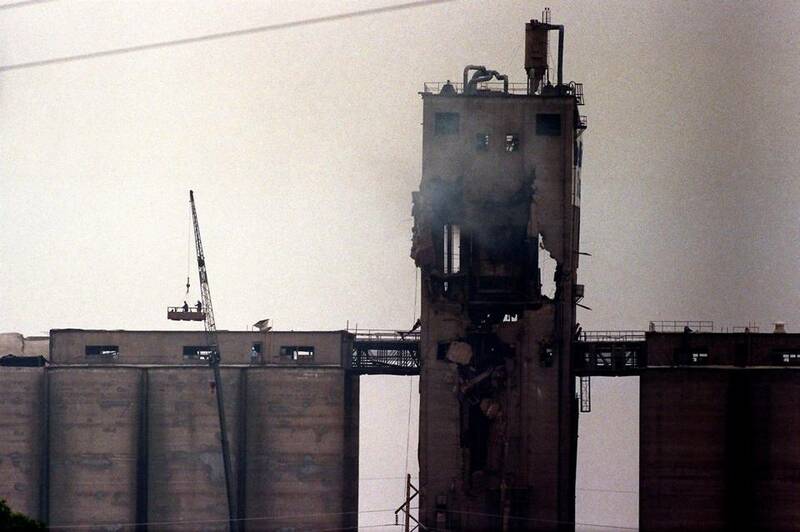 Fike UK urges companies to ensure appropriate equipment and technologies are in place to mitigate the disastrous effects caused by grain elevator explosions. Dust explosions can occur when a high concentration of dust is present in the atmosphere. These dusts can either be created from the product that is being processed or the by-product of attrition from materials handled. Being unseen, dust is often not treated with the degree of caution that is required. There are two methods to avoid dust explosions – prevention and protection. As independent concepts, prevention systems help to minimise the risk of an event happening, whilst protection systems reduce the effects of the explosion when it does happen. According to Fike it is best to have both regimes in place. Fike recommend companies follow best practice in health and safety by utilising the hierarchy of hazard control. 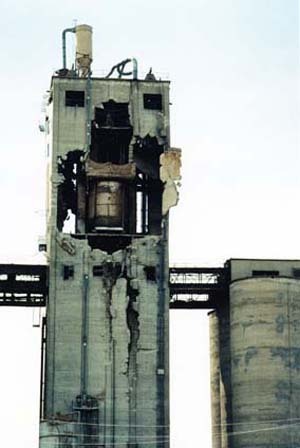 According to the industry experts this will assist in determining the level of equipment needed to protect against dust explosions originating in bucket elevators. The hierarchy consists of – elimination, isolation, control, PPE and discipline (ERIC PD) – which has a direct correlation to the levels of protection currently available for elevator protection. A company’s safety record is significantly improved at each level as they move further along the ERIC PD hazard control path.